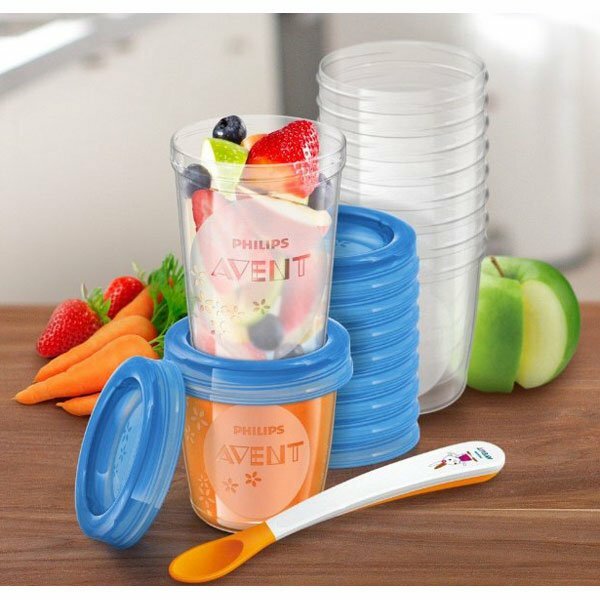 The Philips Avent VIA Breast Milk & Food Containers are a versatile, space saving storage system designed to grow with your baby. Via pre-sterilised Cups can be re-sterilised, used several times and disposed when showing signs of wear and tear. The VIA cups are leak-proof for safe transport and storage, and can be used in fridge or freezer. The cups and lids are made of polypropylene and do not contain Bisphenol A (BPA free). VIA cups are ideal for storing and transporting delicious, home-made meals. 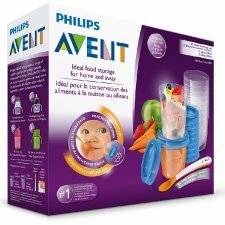 Fits other Philips AVENT products. 10 pre-sterilized VIA cups (240ml/8oz). 10 pre-sterilized VIA cups (180ml/6oz).